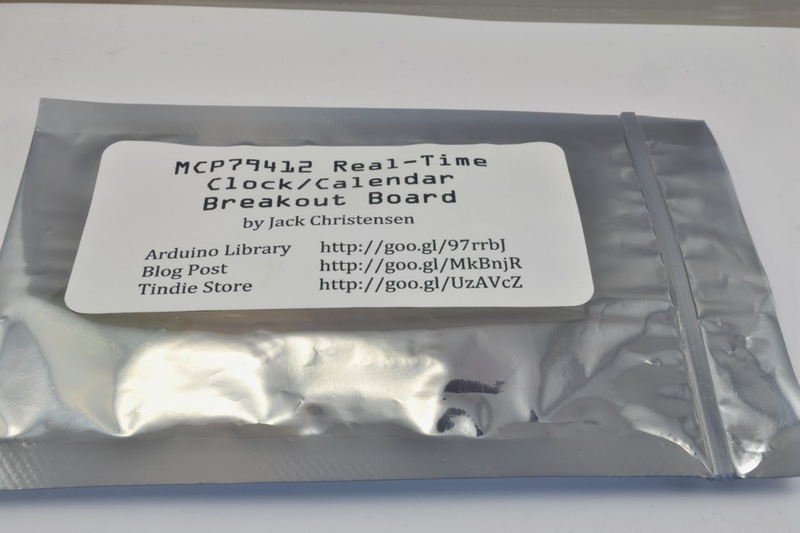 Recently, Jack Christensen, sent me a few goodies, including this really neat and low cost Real Time Clock (RTC) module. A RTC is useful, because it will keep track of the time even when the power is removed from your Arduino. It uses a long life lithium battery. It comes assembled apart from the header pins which are included and just need soldering. 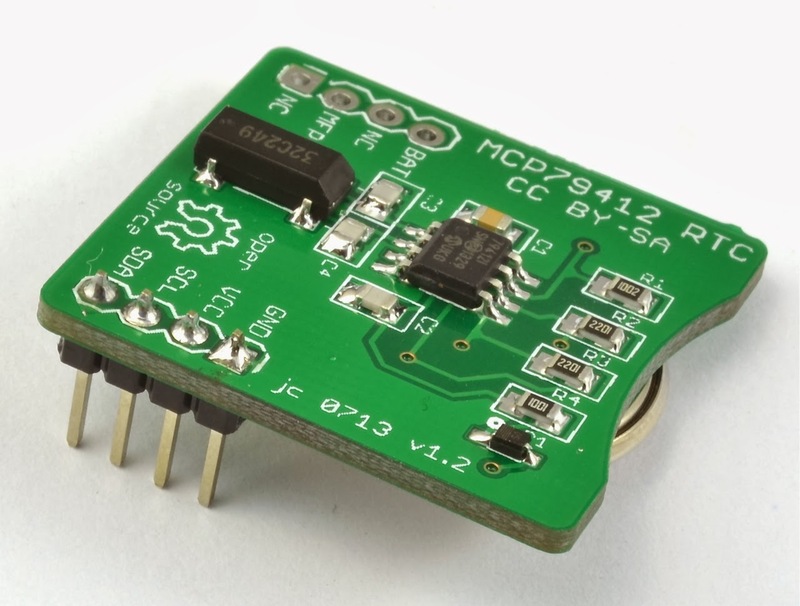 You only really need to solder header pins to the I2C side of the board. Its a nice design, the pin headers holes just the right size so the pins don't fall out when soldering. 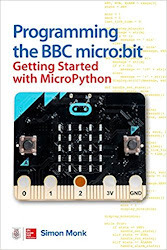 I downloaded the library from the URL on the bag fetching the zip file, copying it to my Arduino/libraries folder and renaming it to remove the word "master" from the end of it. I then restarted the Arduino IDE and then run the examples program TimeRTC. The module is easily connected to an Arduino using four male to female jumper leads. Uploading and running the test program produced the following output in the Serial Monitor. My recommendation is that if you need an accurate low cost RTC then you will not go wrong with this excellent device.